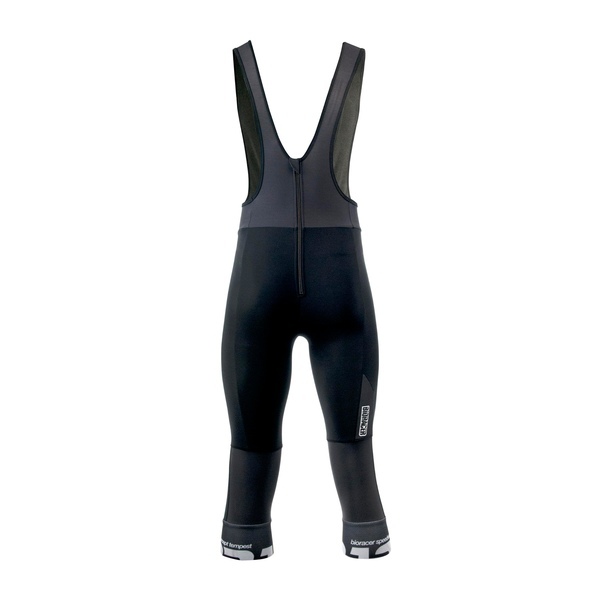 The Vesper ¾ Bibtight Tempest pad is developed to enjoy your rides when the cooler days arrive. It is female specific, which means the cut and the pad are specifically designed to meet the needs of female riders. 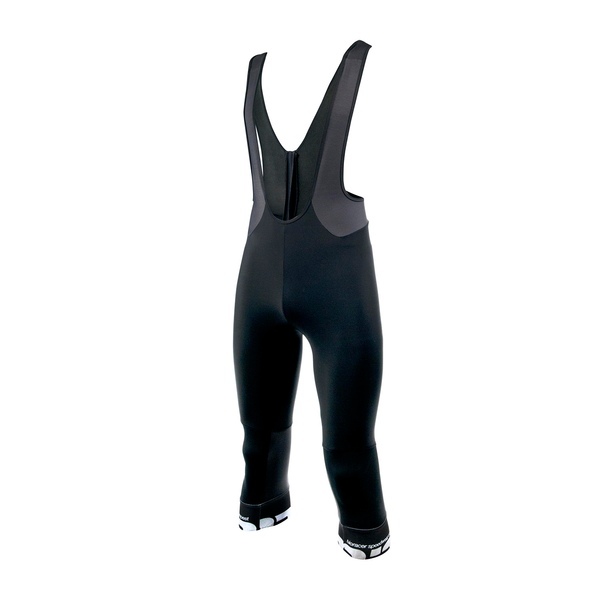 The bibtight is made of our Tempest fabric to both protect against the cold temperature, but still have a pleasant feeling during the ride due to the breathable capacity of the Tempest fabric.